Request for donation of artwork or service for a worthy cause is very welcome. Please contact us with specifics. 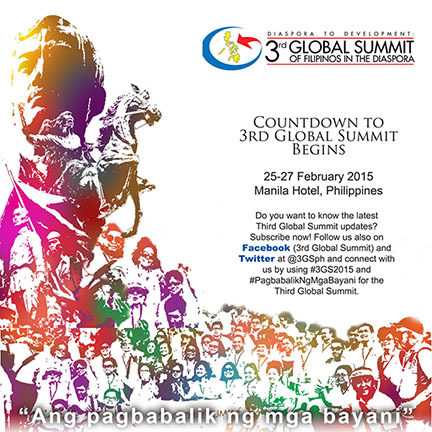 On February 25-27, 2015 at the historic Manila Hotel, join hundreds of our overseas kababayan; local and international experts; government, non-government and private sector partners to share and exchange inspiring insights, experiences, achievements and innovations and come up with our collective vision and action plan for the Filipino diaspora to achieve its full potential. Kut-kut and Kutbayin (kutkut + baybayin) artwork by avant-garde Filipino artist Fred Deasis displayed at the Yale University Art Gallery. 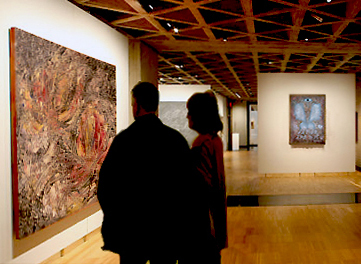 The gallery houses a significant and encyclopedic collection of art in several buildings on the campus of Yale University in New Haven, Connecticut. Visit to the studio is available via appointment only. Call at least 7 days ahead of visit.Private and small group art/photography workshops are available for beginner and advance students. Public or private lectures/discussion/demo sessions on Philippine ancient art and culture (ie.,Kut-kut - the Lost Art of the Philippines, Baybayin ancient writing system, Kutbayin art) should be arranged 3 months in advance for mainland US and 5 months outside US. 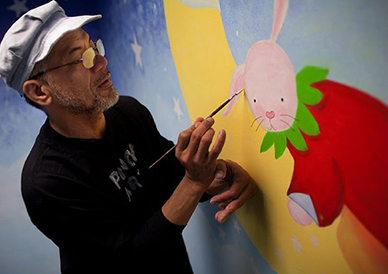 Other services include international art tours to Europe, Asia and South America. 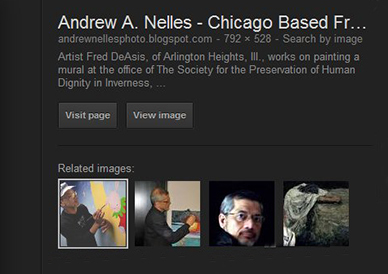 Some posted artpieces and photographs are for sale and available on different sizes, materials and format. Commissioned custom artwork are welcome.